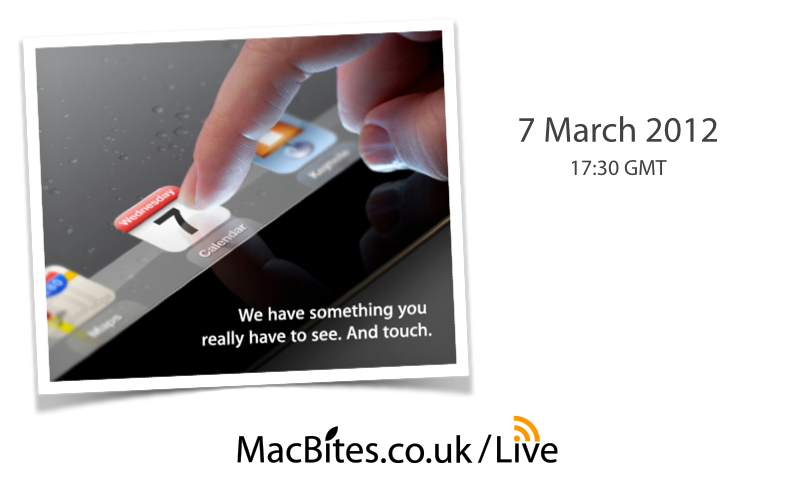 Apple’s Invitation to See and Touch! On this day iPad Cyril was born. 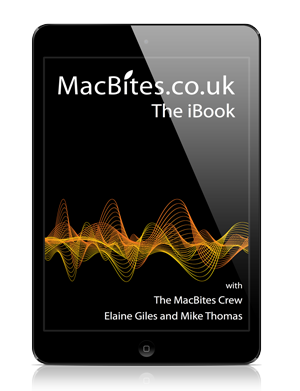 Well that’s what Elaine calls her iPad 3. We heard Tim talking about post PC and revolutionary devices. A new Apple TV was also announced.